The most popular vocal score for Britten's St Nicolas is shown below. 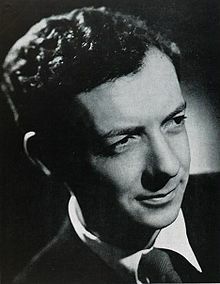 Benjamin Britten wrote the cantata Saint Nicolas in 1948 for the centennial celebrations of Lancing College in Sussex. Writing specifically for the resources available to him on this occasion, Britten scored the piece for mixed choir, tenor soloist, strings, piano duet, organ and percussion. Within this ensemble, the only professional musicians required were the tenor soloist, a string quartet to lead the other strings, and the percussionists. Saint Nicolas marks Britten’s first professional work intended primarily for performance by amateur musicians. 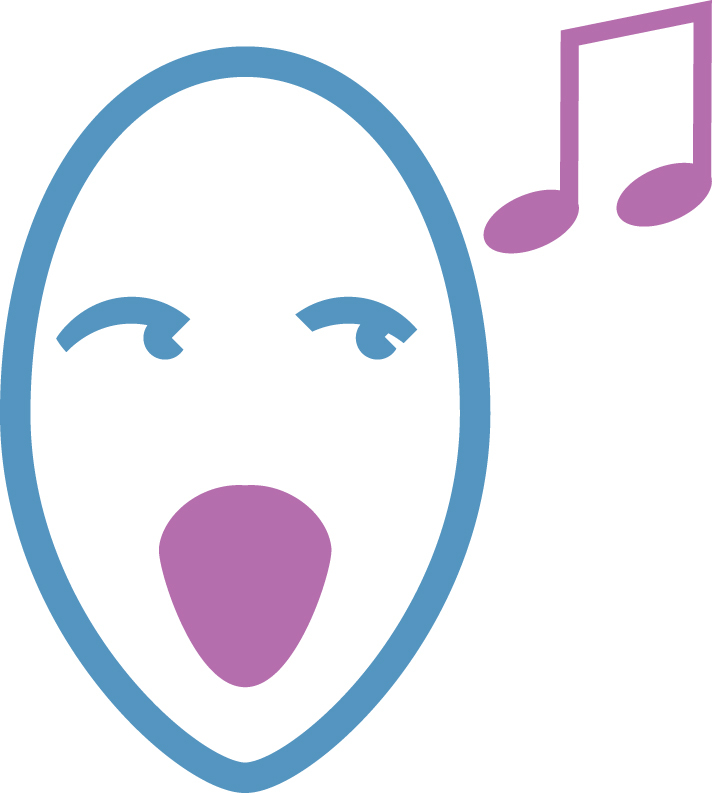 Now the cantata is frequently performed by youth and amateur ensembles. in instrumentation, vocal style, and musical textures.